ScriptSure EMR is fully certified for Meaningful Use Certified and has GOLD certification for electronic prescribing and white coat status awarded. 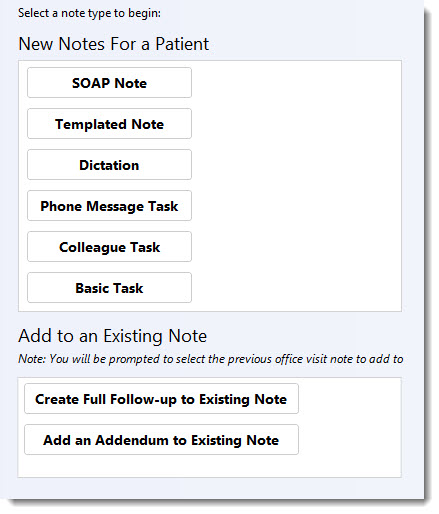 Our unique approach to EMR allows you to purchase only the modules you want: -Notes (physician & patient quick notes) -E-Prescribing (rated #1) -Lab test -Document scanning -Patient education -Meaningful Use tools -Patient portal -Referrals Add your own fields, customize note templates & work flow. No typing required. Allows me to double check the use of narcotic pharmaceuticals to ensure patients are not abusing. Pros: The software is efficient, easy to navigate and user friendly. 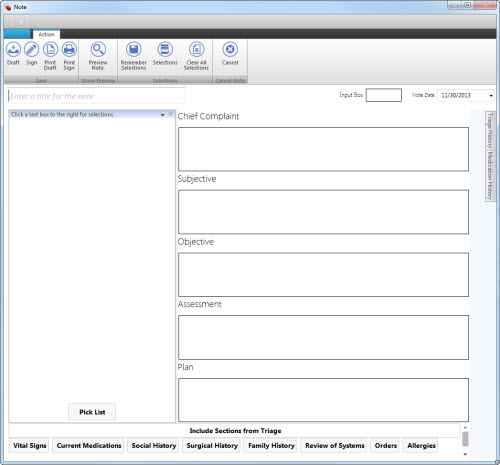 It allows me to chart within the patients profile and provides live access to other clinicians leaving a note. Cons: The software does not offer many "quick fill ins" for common occurrences and is not tailored to personal company needs. Thank you from the Daw Systems, Inc. team for the review! Support incredibly helpful today - thank you. Comments: Thanks for the help today. ScriptSure is great. 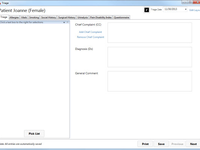 I use the E-RX program and needed a report for an audit and support was able to create the custom report fast for me today and showed me some shortcuts to prepare scripts faster. Thanks. Comments: We have been pleased with the service that DAW Support has provided to our business. Whenever we called the issue is corrected within the day. This last issue we found out that the software needs periodic updates. We thought that the updates were done automatically by DAW. It would be nice to have a notice sent out to remind people of the updates. The entire staff at this clinic has changed and was unaware that the clinic needs to call for updates. Rich was very helpful with getting the update done and explaining where to look for the corrected medication. The new format on the drug screen with the different medication categories has been useful identifying the patients other medications. Great service, DAW! Pros: For prescription writing, nothing better out there. Nothing comes close. 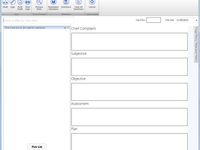 Very easy to use-no 3 week learning curve like many products-very intuitive. The company installed and had me up and running immediately. With the features, it is the lowest price out there. 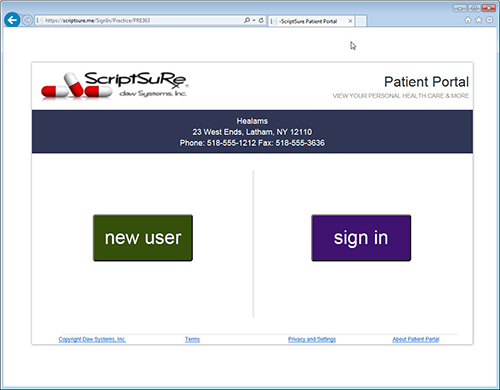 Software has very cool electronic connection directly to all pharmacies. The tech support people have been excellent so far. Highly recommended. Overall: Highly recommend. 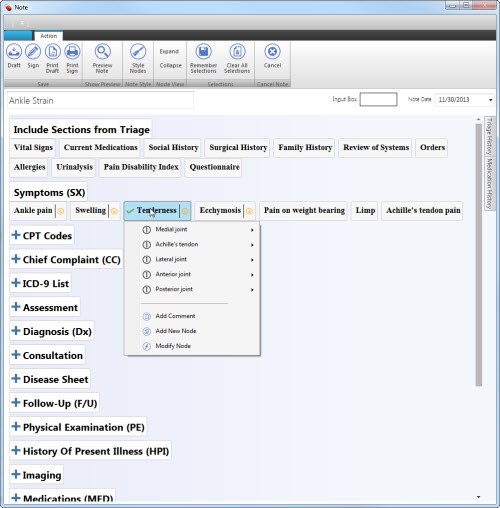 Software has all medications pre-programmed with formats for each med. 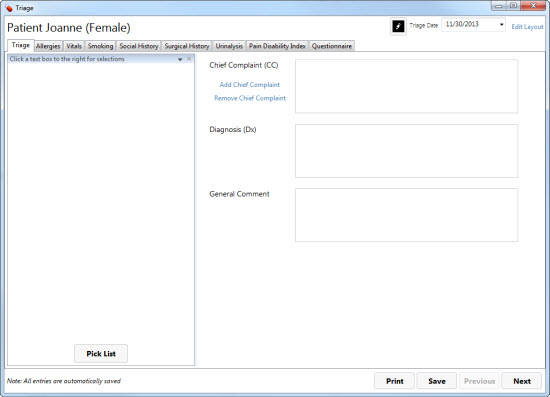 I can setup a favorite list of meds, run reports on patient data. Excellent. Overall: Recommended for anyone. 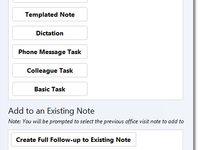 Very simple to use and has every medication already in the program with shortcuts for formats already in there. Comments: Richard did a great job of fixing our computers, and in a timely manner, so that we were back up and running at our office. Thank you for the great job. Thank you to Afton Family Health Center. Seriously need to know that you folks are available when we need you. We have been reaching out for over two weeks and NO RESPONSE.